Hehe, I like their attitude. Not very business like, but at least they’re telling it like it is. 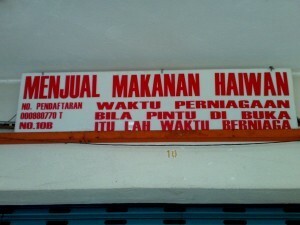 it sound funny..ever heard about “kedai ubat tuck onn thong”? 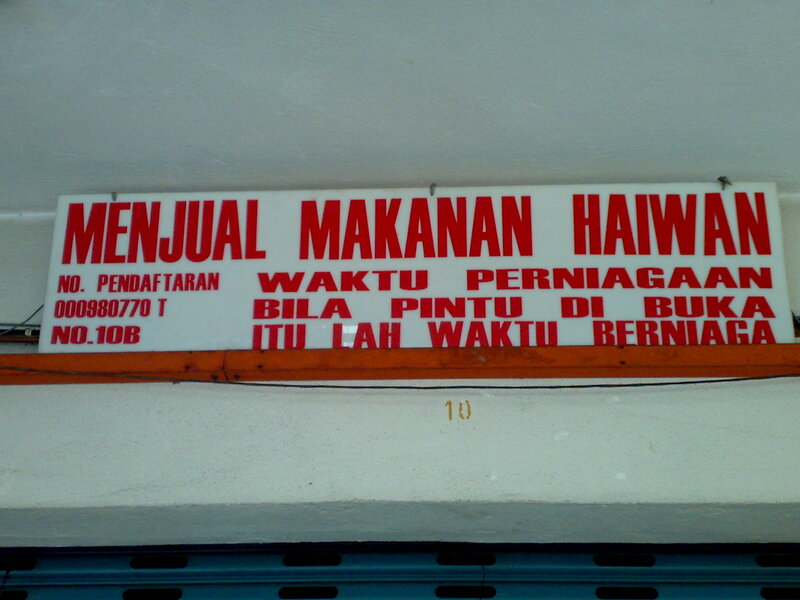 @Ezzerique: I guess the kedai didn’t do very well, huh. @kruel74: It’s obvious alright. But the sign makes it funny. I’d have had to go in and say something like – I came round last night and the doors were closed, were they not business hours?